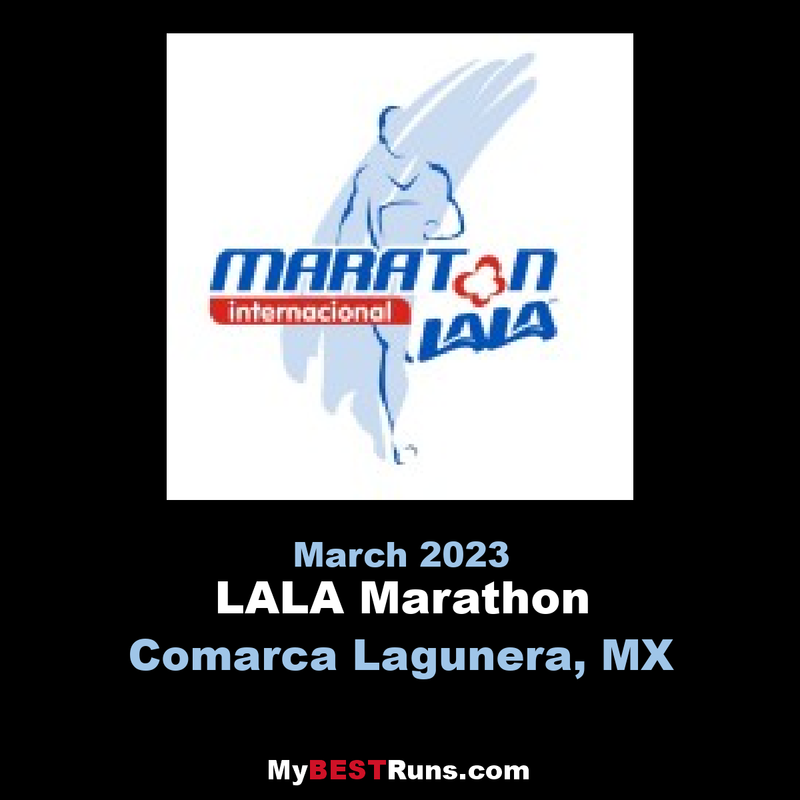 The Lala International Marathon is celebrated every year since 1989 covering the main streets of the metropolitan area of La Laguna. 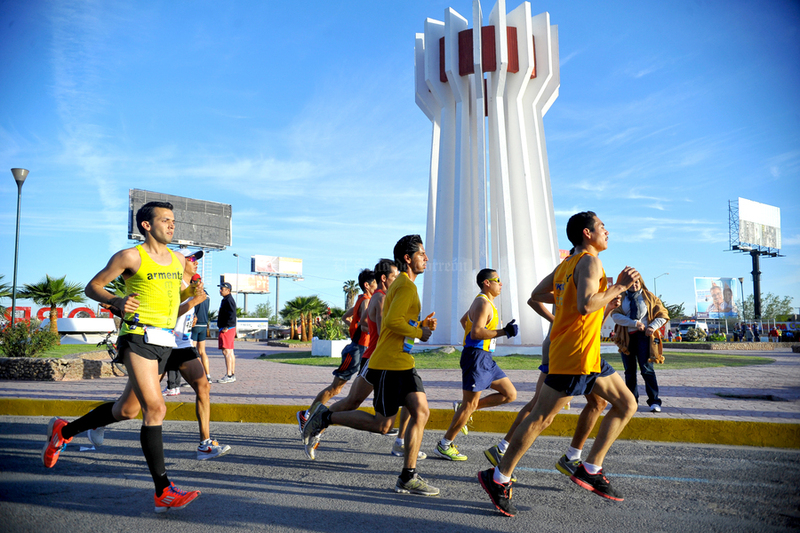 It is the only interstate marathon in Mexico, starting at Gómez Palacio, Durango then passes through the City of Lerdo and after crossing a bridge enters Torreón, Coahuila. The race is on the first Sunday of March of each year. The route starts at the Lagunero Industrial Park in Gómez Palacio, Durango, and then go to the city of Lerdo to return to Gómez Palacio and arrive at Torreón in the state of Coahuila, crossing the main lagoon cities, passing through many local important and historic places. As the Silver Bridge, the Tower at the entrance of the city and the Plaza Mayor, among others. Finally, the goal is in the Venustiano Carranza Forest. It is the second largest marathon in Mexico and the most important at the national level. With 5,000 runners from six different countries and more than fifty thousand of spectators, this competition ratified its status as the best marathon in Mexico and the fastest in Latin America. 12% of the participants registered timings to qualify for the Boston Marathon.